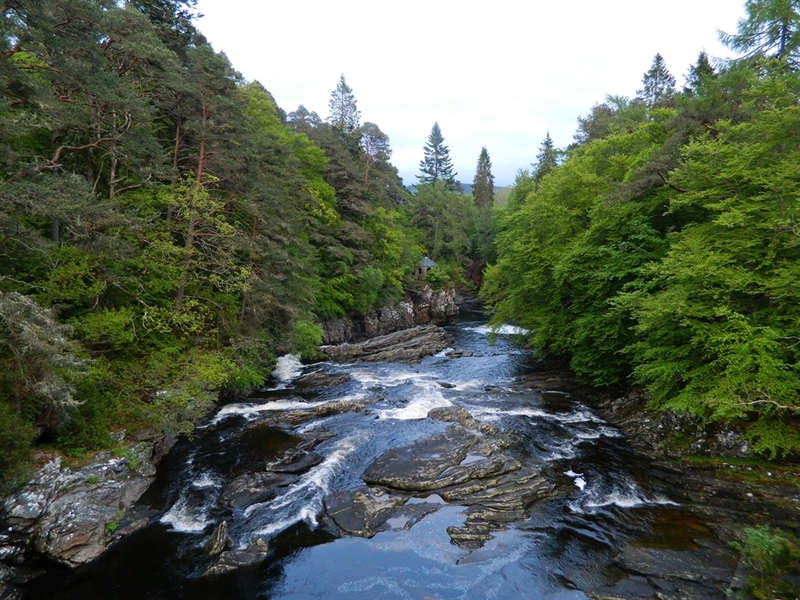 Peacefully situated above the River Moriston Falls at the entrance to Glenmoriston, one of the loveliest glens in the Highlands. 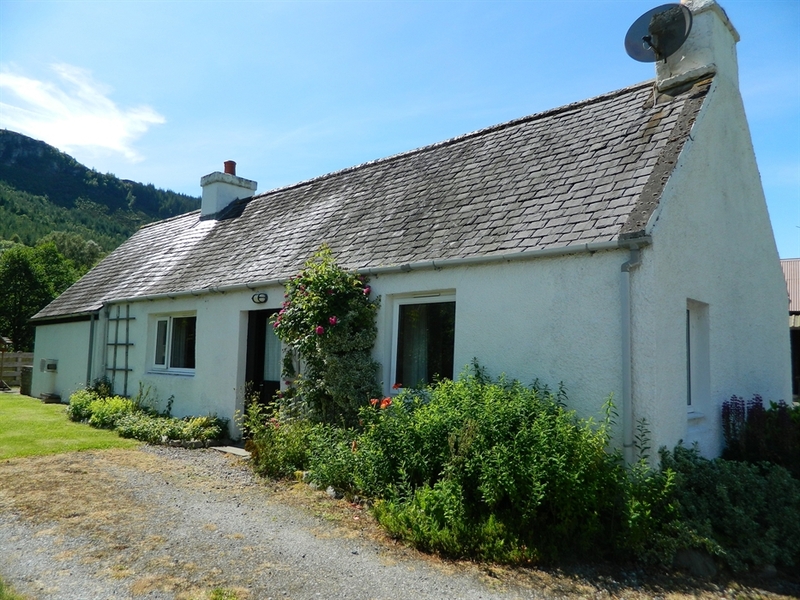 Invermoriston Holidays offers a peaceful yet central location in spectacular mountain scenery less than half a mile from Loch Ness and just a short stroll from village amenities. Our Cottage (sleeps up to 4 guests) with one double and one twin bedroom with all beds made up ready for your arrival, with towels also provided in the family bathroom that has a bath with shower over. One bedroomed cabins have a king size or twin beds (by request) with bath and shower over. 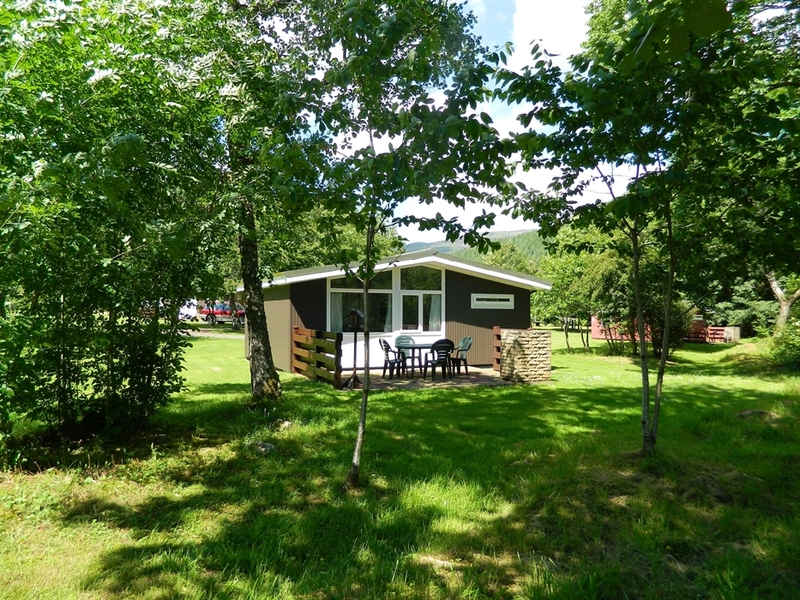 Two bedroomed cabins have one double and one twin bedroom with shower room. All cabins have beds made up ready for arrival and towels provided. Pets welcome in most of our cabins. There is plenty to do nearby, where you can revel in the variety of wildlife which abounds in this peaceful area. Perfect for walkers and cyclists we are located alongside the Great Glen Way and walks through craggy forested hills and winding pastureland with magnificent views are here for you to enjoy. Invermoriston Holidays is a great base for exploring the Highlands. The ancient Caledonian forests in Glen Affric and Glen More, historic Fort Augustus and the Caledonian Canal, the Black Isle, the Isle of Skye, Aviemore and the Cairngorms, Oban, Fort William, Ullapool, Inverness, Fort George and Ben Nevis are all within an easy day's round trip.